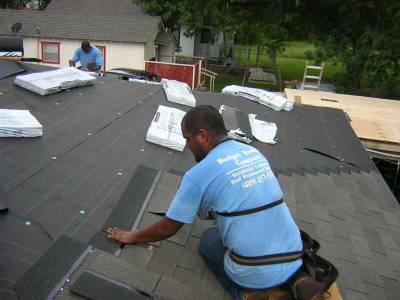 Roofers | Houston - Galveston TX | Budget Roofing, LLC. There is more to a roof than meets the eye. Healthy roofs have a healthy base, or deck. 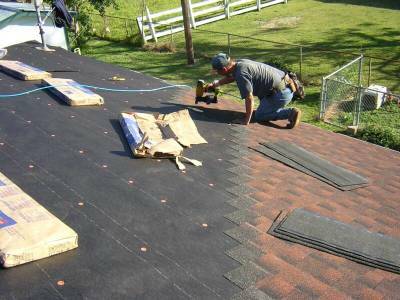 At Budget Roofing, LLC, our crews repair trouble spots on the roof deck before shingle application. This is just one example of our commitment to quality and a job done right. 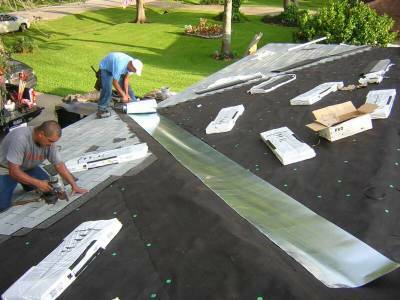 All complete residential roof replacements have a Five Year Workmanship Warranty. 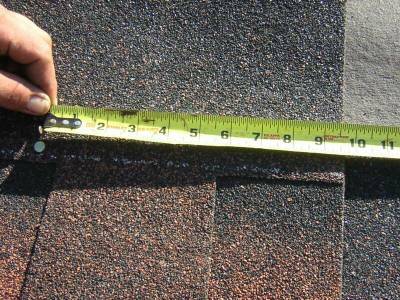 For more information about our residential roof replacements or any of our products, such as composition shingles, please do not hesitate to contact us!